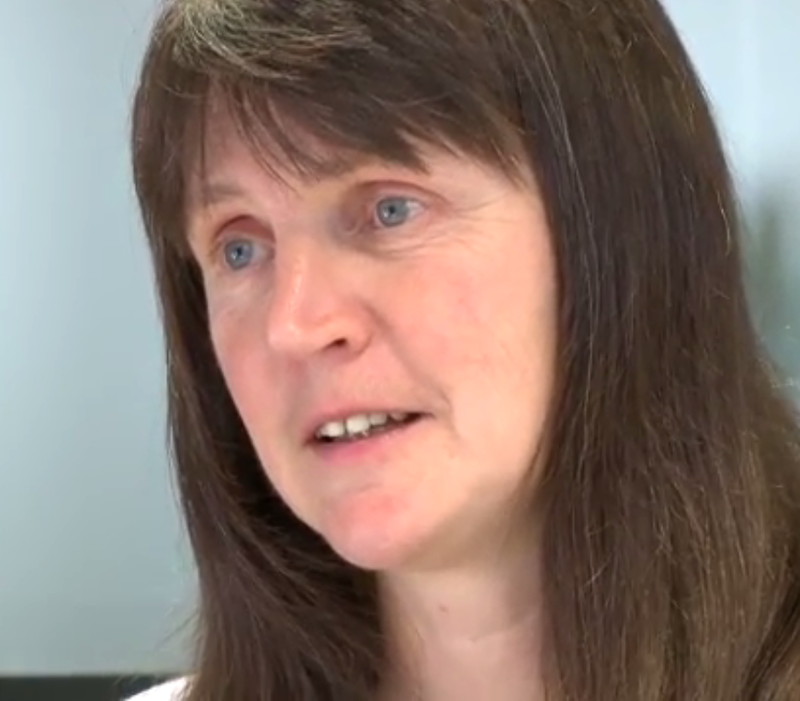 The campaigner Helen Steel (interviewed here by the Guardian) this week confronted her former partner and former undercover Met officer John Dines. Steel had flown to Australia, where Dines now has a role teaching police officers. David Shoebridge, Member of the New South Wales Legislative Council, today made a statement explaining Dines’ former undercover role to the parliament, and expressing grave concern about the educational position he now holds. Dines was a member of the Special Demonstration Squad which infiltrated political groups, and is one of several officers known to have deceived women into relationships – a practice which took place over decades, and which it is feared may still be taking place. He currently teaches at the Australian graduate School of Policing and Security at the Charles Sturt University. Last November the Metropolitan Police apologised to Dines’ former partner, Helen Steel, and six of her fellow claimants, over the damage caused by the relationships, settling the second case of its kind. In January the Met withdrew their defence claims of “deceit, assault, misfeasance in public office and negligence” in a further case. Judgment was entered against the force, but it refused to disclose details of how the abuse came about. Other cases are ongoing. None of the officers nor their handlers have yet been held accountable, and both the Met and the Home Office are requesting high levels of secrecy in the upcoming Public Inquiry into Undercover Policing, including an upholding of the contested “Neither Confirm Nor Deny” so-called policy. Full statement by David Shoebridge here. 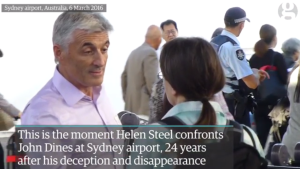 For details of Helen Steel’s confrontation, including video, see the Guardian’s report. Met withdraw defence, judgment entered against them, from January 2016. The hearing to consider secrecy requests for the Public Inquiry into Undercover Policing takes place on March 22 and 23 – demo info here, and solidarity call here. Impressed by the bravery of Helen Steel and others fighting #spycops abuses? Show your solidarity!